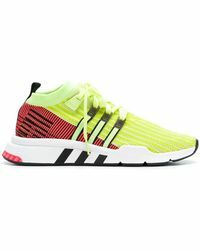 Whatever your workout, whether it's a studio class, running, or team sports, Adidas trainers promise to provide you with the ultimate support and protection to help you reach your highest potential performance. 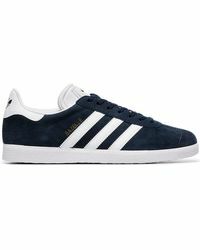 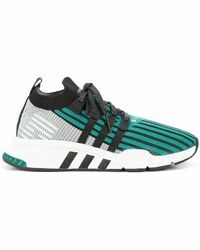 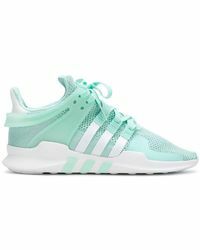 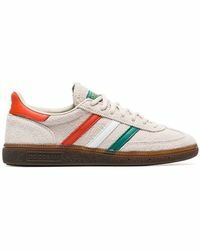 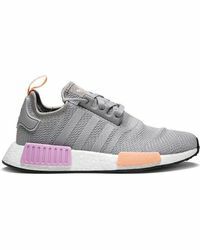 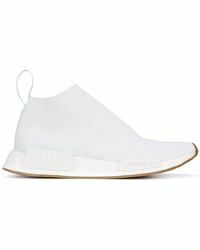 With designs that take their inspiration from street style, urban fashion and the season's key trends, Adidas trainers blend activewear with fashion, to create a sleek and stylish look. 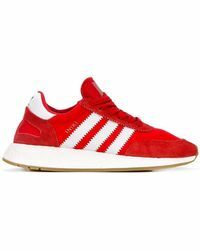 Not confined to your gym bag, these trainers look as good on laid-back days as they do on the treadmill.